Out of all the places in the Bahamas we have been, Nassau is probably our least favorite. That doesn't go without saying that we are still in the Bahamas, with warm weather, fruity drinks, and our best friends while having the time of our life. It's also similar to saying that you have a least favorite place in paradise. The reality is that you are still in paradise! 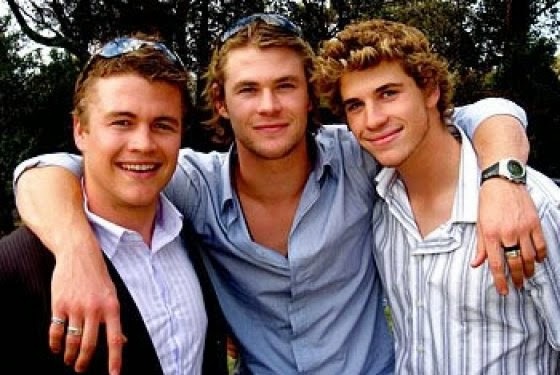 Who is your favorite Hemsworth brother? Please keep in mind, the middle one is taken. By me. In my dreams.